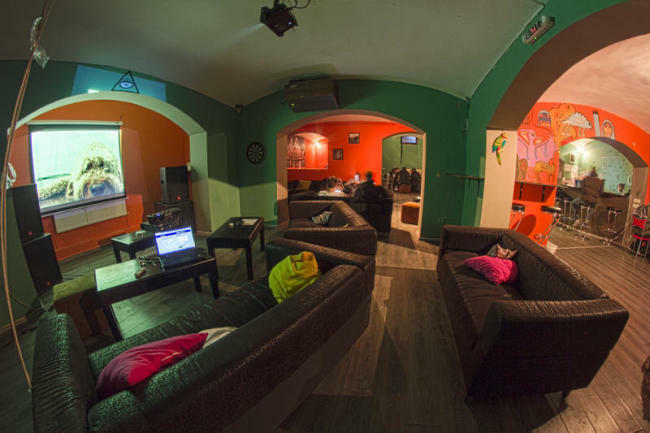 Situated in Bucharest’s old Jewish district, an area full of history and beautiful monuments and at 10 minutes walk from the Old Town, X Hostel could be your perfect choice for your stay in the Romanian capital. The hostel’s motto is “Collect Moments Not Things!” so if you want to discover more about it, read our interview with Daniele Colombo CEO of X Hostel. 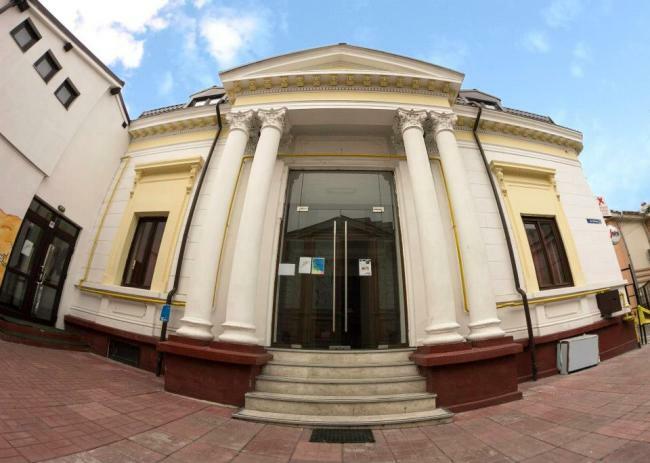 B.T: What is that X Hostel Bucharest brings new for the tourists coming to Bucharest? D.C: We are among the biggest hostels in the country and one of the few having a pub on site. B.T: How would you describe the building and the space where the hostels lies? D.C: The building is a refurbished 1917 villa located in the old Jewish district, we have a lot of different areas that have a modern touch respecting the original shape and beautiful design of the property. B.T: Who made the hostel’s design? What were the ideas that inspired you in creating the atmosphere? D.C: We designed the hostel our selves choosing the colors and having some artists painting something special here and there. But the main attraction is the atmosphere: people come with very low expectations to this city and our aim is for them to leave with great memories. B.T: What is the target of your hostel? D.C: We have hotel standard private rooms with private bathroom, air-con, wi-fi for corporate guests, couples and travelers who desire higher hostel standards but we also have dorms. We target anyone who wants to discover Bucharest and Romania. 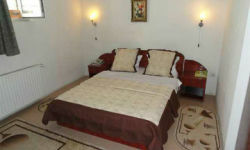 B.T: What services are included in the price the tourists pay when booking a bed/room? D.C: We include a free welcome drink and free sauna 2 hours per day. Other services for free: luggage deposit, 24h check in/out, wi-fi, air-condition in every room, evening activities, linen, iron, padlocks, lockers, hair drier, ping pong, darts, giant Jenga and other games. 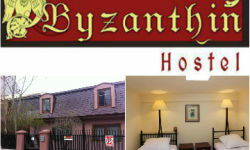 B.T: What other services/activities are available at the hostel? 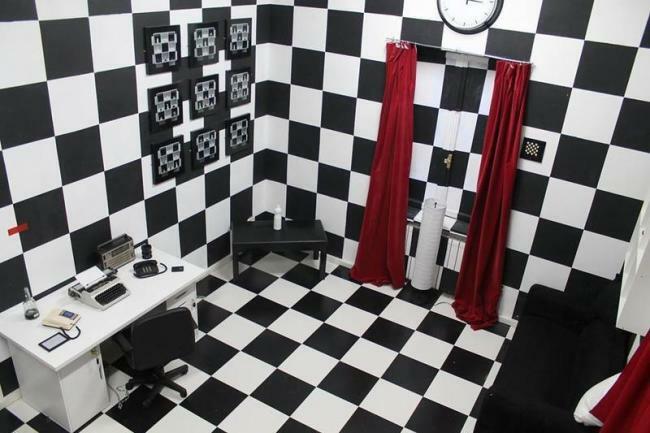 D.C: We have number 1 attraction in Bucharest on Tripadvisor: 2 Escape Rooms and soon opening a 3rd one. B.T: From your experience by far, what are the interests of the foreign tourists in Bucharest? What are they most frequently asked questions? What are the places they wish to visit? D.C: Most guests leave saying that Bucharest has amazing night life but not too many sites to visit. Standard visits include the very popular Free Walking Tour, Parliament House, the parks and the Village Museum. 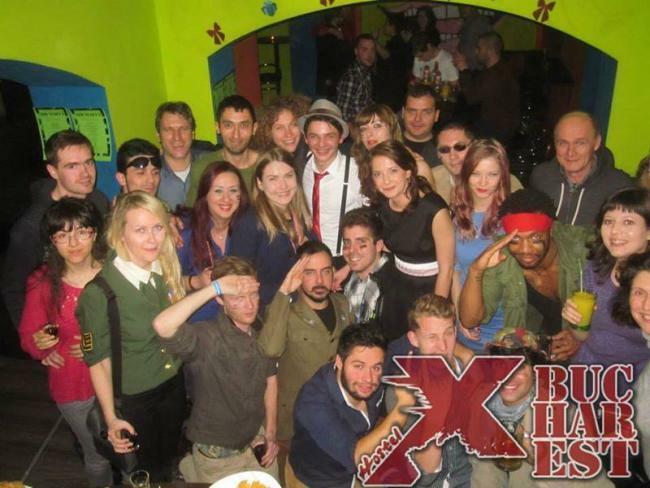 B.T: The hostel is part of a group of several hostels in Europe (Alicante, Budapest, Malaga, and Varna). What brought you the extended experience in this field? Is the Bucharest experience different? D.C: X Hostel is a business made by backpackers. Most owners share the love of traveling, new experiences, bonding with other international travelers. We have about 210 people tattooed with our trademark `X`; this is the biggest award we can dream of: people loving what we do so much that they decide to permanently have this memory on them. Each market is very different. Sadly competition here drives prices down. This is bad for hostels but also for guests: yes, spending a few euro less per night might be nice but this means the hostel cannot afford to improve and spend that money to build always better facilities, ensure quality staff and services. In this way all hostels get worse and guests will remember Bucharest for negative things: dirty streets, stray dogs, people begging and nasty hostels while we want to show them the beautiful parks, the lovely people and hospitality. B.T: What is, out of your experience, the busiest period of the year in Bucharest? D.C: For sure July and August. B.T: What is your special message for the tourists about your hostel and about Bucharest? Why visit Bucharest? D.C: Bucharest will surprise you and X Hostel is the place to be if you want to meet new people and live Bucharest like a local. We organize pub crawls, Expat meetings in the bar and a lot more to ensure the most authentic experience for all.